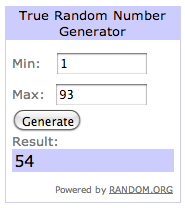 Modern Cozy: RJR Solids Supreme Giveaway Winner!! RJR Solids Supreme Giveaway Winner!! First of all let me say a huge heartfelt THANK YOU to everyone who left such kind comments about my quilt, they made me so happy! 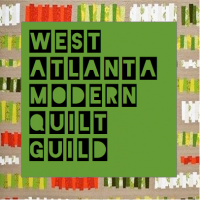 I love quilting and sharing here and it's so wonderful to be part of such a kind and supportive community. "What a gorgeous quilt! The colours are so vivid and rich. Beautiful!" I'll be passing your info along to the generous folks at RJR Fabrics who sponsored this giveaway. RJR Supreme Solids Blog Hop and Giveaway!